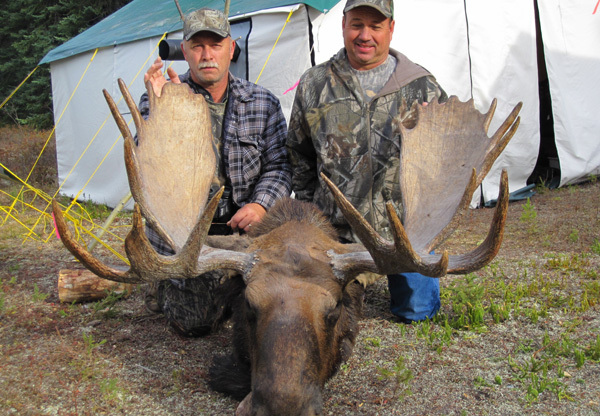 Moose hunts during the rut & post rut, spring black bear hunts, whitetail deer hunts, mule deer archery and November rut hunts; elk hunts and winter wolf hunts. 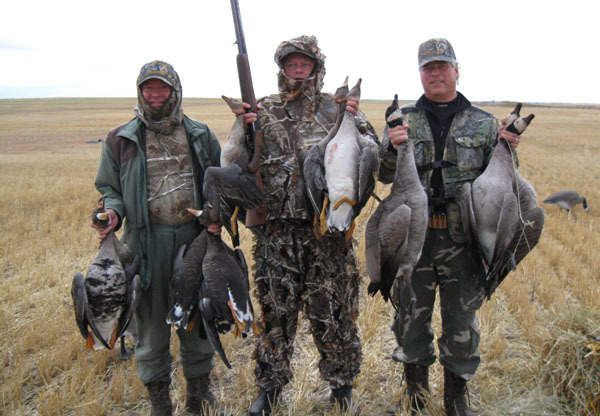 We offer excellent waterfowl hunts during the peak of the migration. 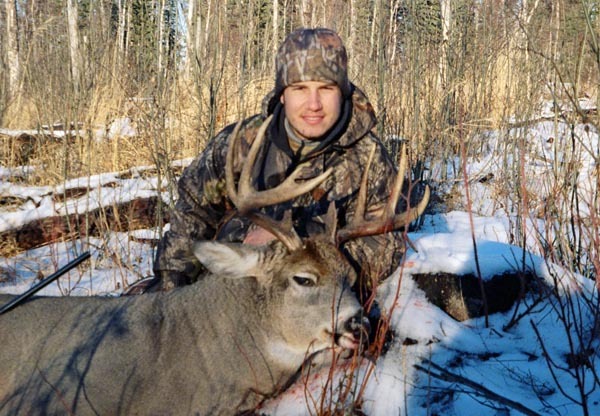 We offer hunts in some of the prime hunting areas of Alberta. 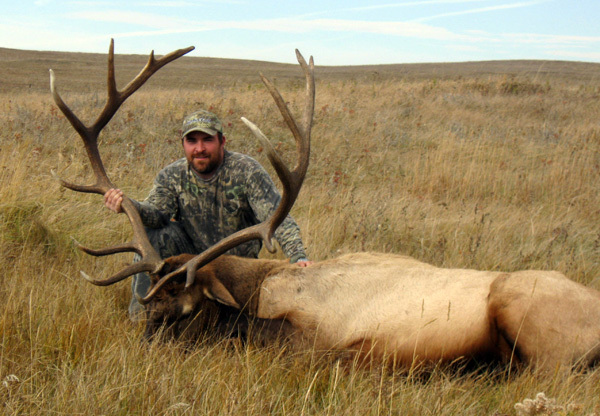 We can combine any of our hunts to build the hunting package you’ve always dreamed of. 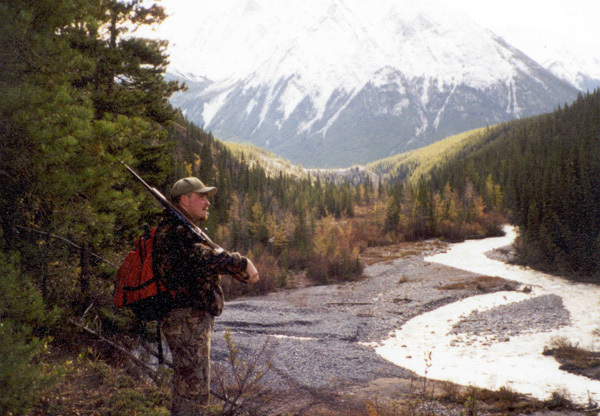 My goal is to provide you with a hunting adventure of a lifetime. 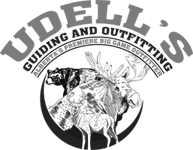 We take a limited number of hunters each year on each of our hunts to ensure a top quality experience for all of our hunters. 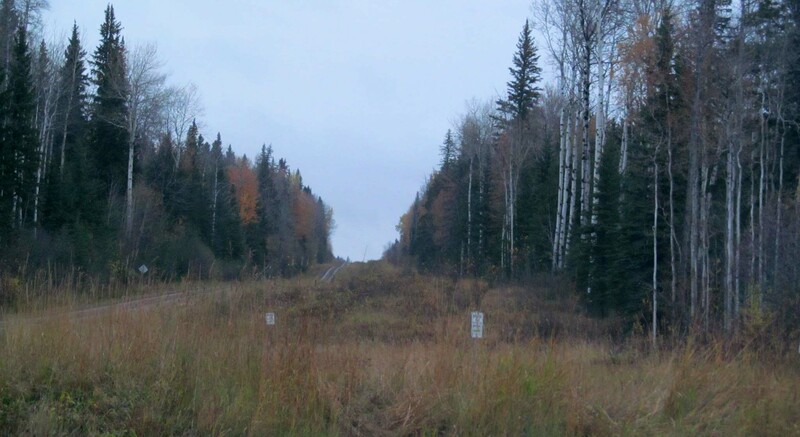 With the many hunting areas in northern Alberta Canada we have access to, the trophy class moose, whitetail deer, mule deer, black bear and elk and the 100’s of thousands of geese and ducks migrating and nesting in our areas, I am confident I can make your hunting dream the adventure of a lifetime. 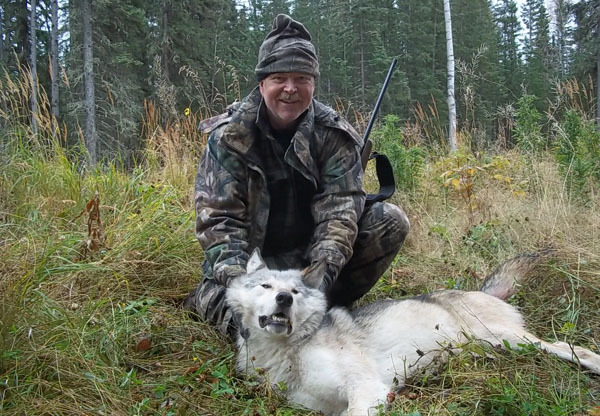 You have my personal guarantee that I will do everything in my power to make your hunt a positive, successful experience. 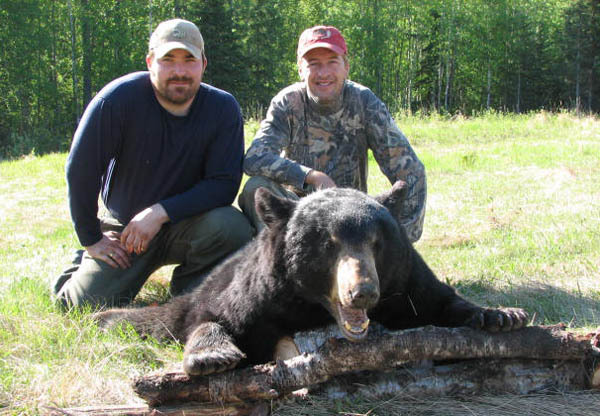 CLICK HERE TO BOOK YOUR HUNT ONLINE!